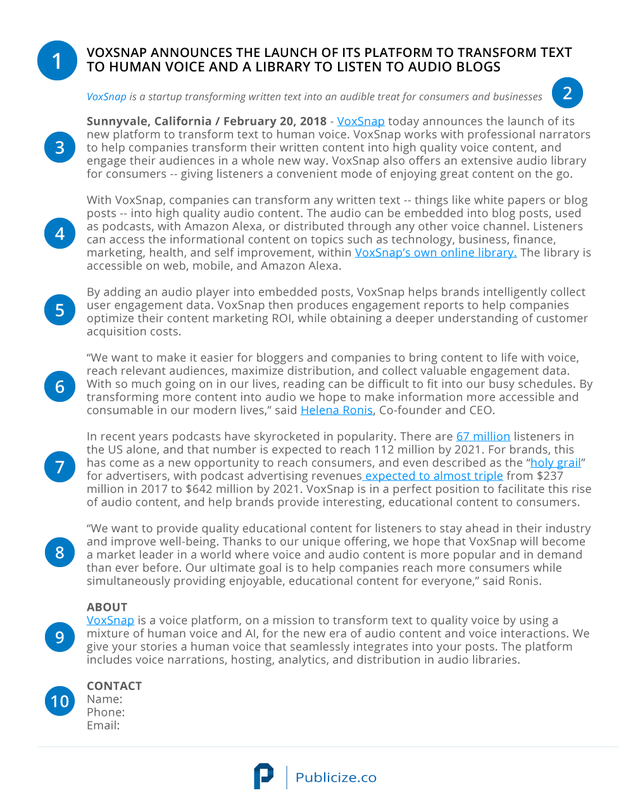 So without further ado, here’s what we’ve learned from the thousands of press releases we’ve written and pitched to the media over the years. Press releases have been the bread and butter of PR, almost since the dawn of the industry. Their use is so ubiquitous in the PR world as they’re a simple and concise medium to transmit an announcement to the press. We think the last line is overdoing it a bit, as based on our experience, press releases are still the preferred method of communication for editors at most leading publications. However he hit the nail on the head with his other points, so the PR industry has had to adopt its methods to achieve the end goal of media coverage. 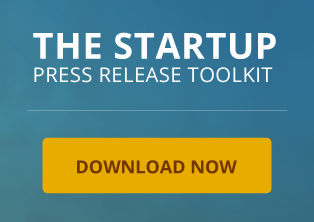 In this guide we’ll explain how our press release methodology and templates are keeping us ahead of the curve – helping startups and other companies we work with gain more media exposure. You can also read our guide to PR in 2019. This provides a complete overview of the PR industry in 2019. It also provides advice and resources for startups and other businesses. 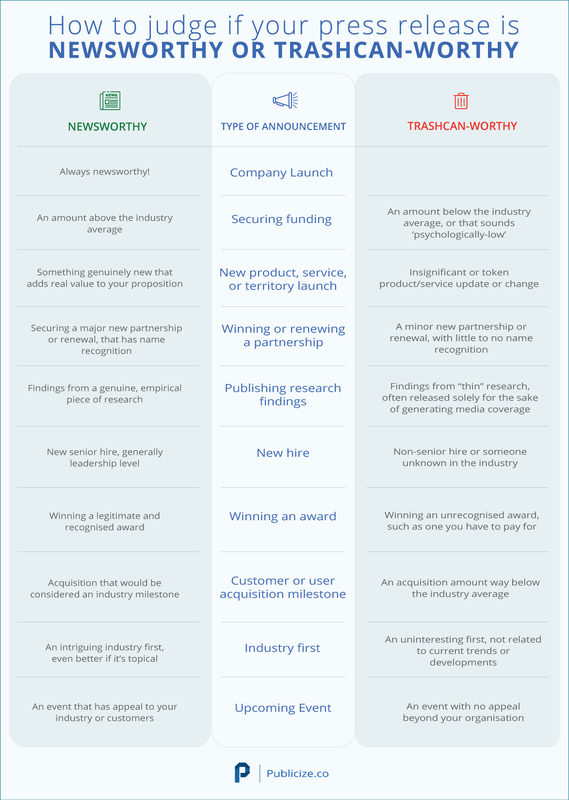 What is a press release and what’s its purpose? Let’s break it down to the basics; a press release is an official announcement from a company, organisation or individual, providing information about a newsworthy event. The goal is to gain media coverage by sending the press release to journalists, bloggers and influencers. They’re often one of the main components of a well balanced PR and media strategy, alongside other mainstays such as guest articles, expert comments and opinions, and media appearances. Build brand awareness. You can reach your target market very effectively through earned media. Increase your legitimacy. Crucial for startups. Potential customers or investors need to have faith in your business, positive media coverage can really help with this. Gain referral traffic. Media coverage generated from a good press release, especially when talking about a new product or service, can generate referral traffic. Increase backlinks. This one depends on a few factors. We’ve written a guide, explaining when press release backlinks are good for SEO. But not everything that falls into the above list is necessarily newsworthy. And there are some instances when alternatives to a press release could be more appropriate for you. Companies that don’t abide by this rule will usually find there is little to no ROI with this activity. They will also suffer from opportunity cost, as their resources could have been put to better use on other PR and marketing activities that would have provided a better return. So how do we decide what’s newsworthy and what’s not? It all comes down to the substance of the announcement. Here’s the thought process of our editorial team. Now you know what news is press release worthy (and what isn’t), the next thing you need to do is tell your story in a way that adds value and intrigue. If you’re announcing the launch of your startup, then I’m afraid to say this fact alone is not newsworthy. You need to develop a hook – why this announcement matters to the people reading it. The hook matters more than ever these days. Whereas in the good ol’ days, you could put out thin press releases with no hook and expect some coverage, the information age we now live in means you need to work much harder to get attention. Solving a problem. Does what you’re announcing solve a known problem? Addressing a need. Does it address a clear need within the market? Progressing towards a goal. Does it help you move towards a goal? Achieving a goal. Have you achieved something of value? Does this have wider benefits? Providing new insight/challenging orthodoxy. Does it tell us something we didn’t already know, or challenge current assumptions? It’s the classic who, what, when, where, why. These five points should be covered off in the opening paragraph. The rest of the press release should then be used to expand on these points. If, for example, your angle is solving a problem, then it’s not enough to simply state there’s a problem and this provides the solution. You need to back this up with proof. Provide one or two hyperlinks to reputable sources, which support your angle, and then explain exactly why your announcement is providing a solution to this. Social proof, as the name suggests, is the proof that you, your startup or your company are experts in your field and an authority within the industry. Think of it as the reason why a reporter should take note of what you’re saying. This can take many forms, for example: your startup has been through a well known accelerator program, the founders went to a prestigious university or you have significant VC backing. Do you write it in first or third person? Always write a press release in third person. This is the industry standard as it allows press releases to be published “as-is”. You will still have the opportunity to provide a first person statement, when you insert a quote. Should you ever so slightly exaggerate? No! Approach a press release like your resume. If you exaggerate, you risk being rumbled, which will seriously harm your chance of press coverage, now and in the future. And a good journalist can spot an exaggerated press release from a mile away. Again, approach it like your resume. Avoid waffle at all costs and try and keep it to around a page of regular sized font and formatting (400 to 500 words). If you approach two pages, you’ve probably written too much. A journalist may only skim the document for 30 seconds, so it has to be concise. The exact structure of a press release is always determined by what you’re actually announcing. For example, a startup launch will differ from a new partnership. But whatever it is you’re announcing, a well-written press release always follows a recognizable format, which looks like this. It’s important to try and roughly stick to this format. It makes the journalist’s life a lot easier, as they’re accustomed to quickly reading and parsing information that’s presented this way. Here’s a copy of a press release we wrote for one of our clients, which gained media coverage across a wide range of publications. This is a tech startup launch press release example, announcing the launch of a company and its services. 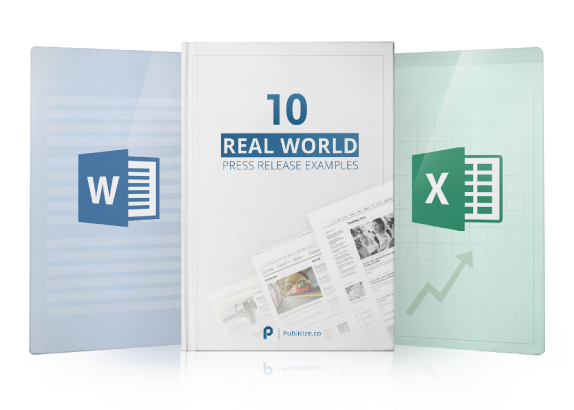 If you’re looking for a different type of press release example, our Startup Press Release Toolkit has 10 real world samples, plus an editable Word doc template. These include press releases for tech company launches, startup funding, new products, new partnerships, publishing research, new hires, winning an award, milestones, industry firsts and upcoming events. One of the most crucial elements of a press release. This should name the company that’s putting out the press releases and explain exactly what the announcement is about. In this example, the company name is the very first thing mentioned and it’s explaining it’s a new launch, along with what the service actually is. Keep it to a maximum of two lines. The sub-headline expands on the headline. It should offer an eye-catching piece of information about the company or the announcement. While the headline is very factual, this section it needs to encourage the reader to keep on reading. In this example, we’ve explained what the company does (as it’s a tech startup, so has low brand recognition) and put a positive spin on this. Approach this like an executive summary, as it should provide a concise overview of the announcement. And remember that it needs to answer who, what, when, where and why. The when and where are easy, as this paragraph always begins with the location and date. The company name then kicks off the first sentence, with an explanation of the announcement. The rest of the paragraph then provides an overview of who the company is, what it does and why this matters. In the example, we’ve provided a summary of the announcement in the first sentence, so the reader knows immediately this is talking about a new service launch. We then provide a brief explanation of the tech startup, the services they provide and what’s so great about it. Pro tip: always hyperlink the company name, so journalists can easily find your website. This also massively increases your chances of a backlink, if it’s copied-and-pasted into an article. Now we start to flesh out the detail and build upon the key information provided up top. Use this paragraph to provide more information on the company, what the announcement means in practice and why this announcement stands out in the marketplace. In our example, we’ve provided more details on the company’s overall services, and then provided a explanation of the service launch and its uses. We’ve also provided another link, to boost the chance of backlink. But don’t pepper a press release with links to your site. Only use one when it’s natural to do so. This can be used to provide further details on why the announcement is such good news for the industry, consumers, or the public etc. In the example, we’ve honed in on the benefit this new service provides to companies who use it. Pro tip: think about the language you’re using, You want to express how great this news is, but at the same time you don’t want to over do it. Too many superlatives are a sure way to turn off journalists! The quote from the CEO or other relevant person from the company can go here (there’s no fixed rule about where this has to go within the main body, just wherever it fits best with the flow). The quote should be based on the angle of the story and written to add support to the narrative. In the example, the quote reinforces the benefits this new service will provide to both customers and companies. This is where the angle of the press release gets cemented. Facts, figures and real world examples are used here. The intention is to support the argument being made about why this announcement is such a big deal, such as how it solves a problem. 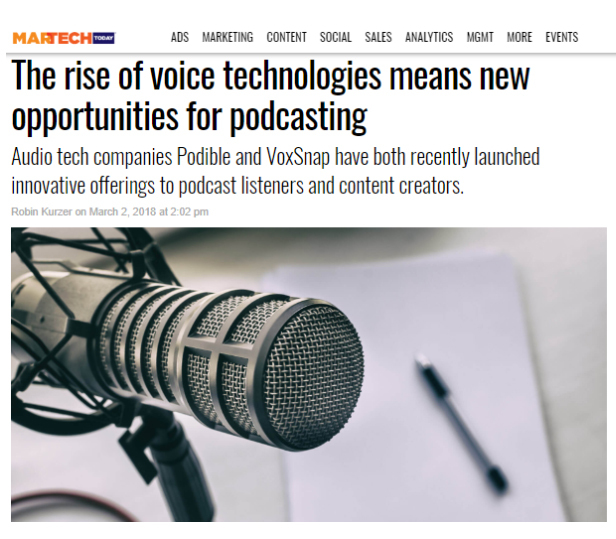 In our example, we’ve set the scene by explaining how podcasts have skyrocketed in popularity and provide facts to back this up. Then we’ve explained the commercial opportunity this has created (supported by more facts) and how this startup is perfectly placed to address this demand. Providing more than one quote is optional – only do this if it adds value to your angle. If it doesn’t add anything new, then don’t add it. In our example, we’ve inserted a second quote to add more weight to our angle. This is generic ‘about us’ copy, that explains exactly what the company does. This is often taken from the company’s website. Include the contact details of the person who manages media enquiries. Now you know when and how to write a press release, the next step is sending it to journalists, bloggers and influencers. This is known as outreach within the PR world and here’s everything you need to know to get press coverage. Are you after quality or quantity? This is the first question you need to ask yourself, as this will determine your targeting approach. If your aim is to try and get the press release picked up by a major publication, then offer them an exclusive first as this will increase your chances of it getting picked up. Pro tip: We often find that major publications will only publish stories about startups if they know it’s their scoop. Then make it clear in the email exactly how long they have to pick up the story. 48 hours is normal, with a chaser sent after 24 hours. If you don’t hear anything, reach out to another journalist at a different publication. Try 3 or 4 journalists, one after the other, when trying to place an exclusive with a major publication. Always stick to your word and never offer an exclusive to more one journalist at a time. Or if you’re just looking for as much coverage as possible, then send it out to your targeted publications, blogs and influencers all at once. There are both free and paid-for press release submission and distribution services you can use. 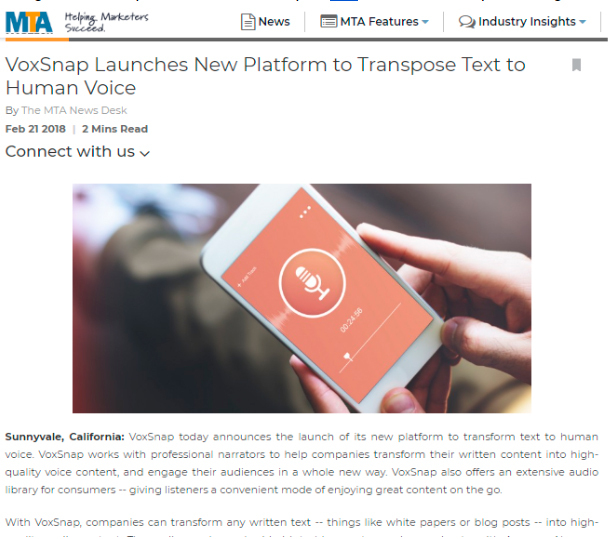 Once you’ve published your press release onto these platforms, publications can either republish them “as is”, or journalists can pick them up and write them up as articles. You can view our list of the best free and paid-for press release submission websites here. This takes slightly more effort, but is often a more effective way of getting press coverage. It’s better to focus your attention on a smaller amount of journalists or bloggers that report on your industry, than less targeted pitches to more people. This is especially the case if you’re a startup. Once you’ve got your list of publications and blogs to target, research the journalists or bloggers writing for each of them who publish articles relevant to your press release. First off, check their profile page on the publication’s site and their Twitter page, as you might be able to find their email address there. Next step, as part of our startup resources at Publicize, we maintain a database of tech and newspaper journalists and reporters contact details, which is available to download for free. If you still can’t find the email address of the journalist you want to reach out to, then you need to use a bit of cunning. Try using voilanorbert.com. This is a great tool for figuring out email addresses with just a person’s name and the website of the publication they work for. Pro tip: whenever possible, reach out directly using a journalist’s email address. Not only is this more personable, it also gives you an opportunity to start building press relationships. As a last resort, most publications will have a submission form on their website or a general email address. But we find this method to be the least effective. This is often the most overlooked part, but it’s actually the most important. Most journalists receive hundreds of emails a day, so if you write a poor email pitch it’ll most likely get deleted without them even bothering to read the press release. The Opener: 3 to 4 lines introducing the company and an overview of the announcement. Include hyperlinks to the company website. The Angle: 3 to 4 bullet points explaining why this is interesting. Provide social proof (with hyperlinks) to sources that support your angle, such as data points that highlight a problem this announcement will help to solve. You can either attach the press release to the email or copy-and-paste it underneath your sign off, within the body of the email. Here’s an example of what the email pitch should look like (We’ve also include an email pitch template in our Startup Press Release Toolkit). Dear [JOURNALIST NAME]I know you’re busy, so I’ll keep this brief. 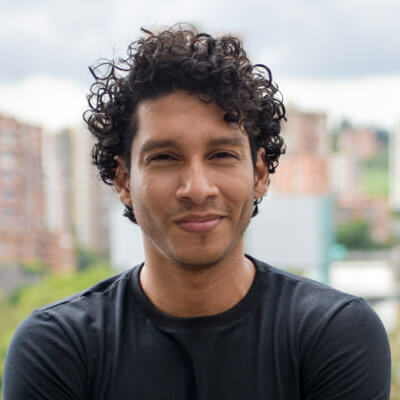 AI For Everyone an award winning and VC backed global data management tech startup, is launching the first ever white label data science platform to help businesses build scalable and cost effective AI solutions. The Global Data Science Platform is growing rapidly, with last year’s growth rate running at 40%, and the estimated market value now standing at $500 billion. This new platform is poised to leverage this. AI For Everyone has been built around the philosophy of open data for everyone and this announcement marks an important step towards their goal of harnessing the power of data to improve businesses and society. Attached is the full press release. If you would like any more information or to speak to the team directly, please don’t hesitate to contact me. I know you must be busy, so I will follow up with you in case you missed this. The newscycle has changed dramatically over the last few years, but most journalists (especially those handling press releases) still work something similar to a Monday to Friday. So it’s best to send a press release out at the start of the week, either Monday or Tuesday morning. Never send out a press release on a Friday or the day before a public holiday. Also, avoid sending it just before the hour, send it a few minutes after, as publications that publish press releases “as is” will normally publish on the hour. Here are a few pieces of etiquette to keep in mind when you send out the pitches, so you don’t accidentally annoy any journalists. It’s common practice to send an “embargoed” pitch out, ahead of your planned announcement date. This gives journalists plenty of time to write it up before the date you make the announcement public. If you do this, clearly mark the email as embargoed in the subject and first line, and state the date you’re going to publicly announce this. If you don’t send an embargoed version out, send the press release to journalists before you publish it on your own site or social channels. If you’ve already put the news out there, journalists will be less keen to publish it as a story. Don’t send it to multiple reporters at the same publication. This doesn’t increase your chances. In fact it lowers them, as this is known to really annoy journalists. If you haven’t heard anything after 3 or 4 days, then there’s no harm in sending a chaser. But take a common sense approach to this. Just send one chaser, and make it brief and friendly. Never hound a journalist, as you’re emails will probably end up getting blocked. In what format are press releases published? One of two ways; they are either published “as is” (where the entire press release is copied and pasted) or it’s written up by journalist into an article. Using our above press release example, this is what as is publishing looks like. So you’ve written your press release, pitched it to journalists and bloggers, and won some press coverage. Great job! But don’t stop there. You should now run a victory lap, to capitalise on this as much as possible. Tell your staff first. This is overlooked way too often, but your staff should be the first to know about any announcements. It’s great for morale and they’re fantastic brand ambassadors. Publish a blog post, but provide even more value than what was included in the press release. Include images, infographics, videos and CTAs. Put the news out on your social channels. Include infographics or other multimedia. Tell your clients, partners or customers. If it’s a big announcement, send a personal email to each of your clients or partners, and include it in your next newsletter. Featured in a major publication? Shout about this so everyone can hear. Include the publication’s logo on your homepage, under a “featured in” banner, then talk about this in any outbound marketing such as upcoming newsletters. If a journalist wrote up your press release into an article, send them a brief thank you email. This is a nice way to start building a relationship. They may use you as a source, for an expert comment or offer you a guest article spot in the future. Keep a list of the publications and journalists that featured your press release, so you know where to focus your efforts for future media pitches. 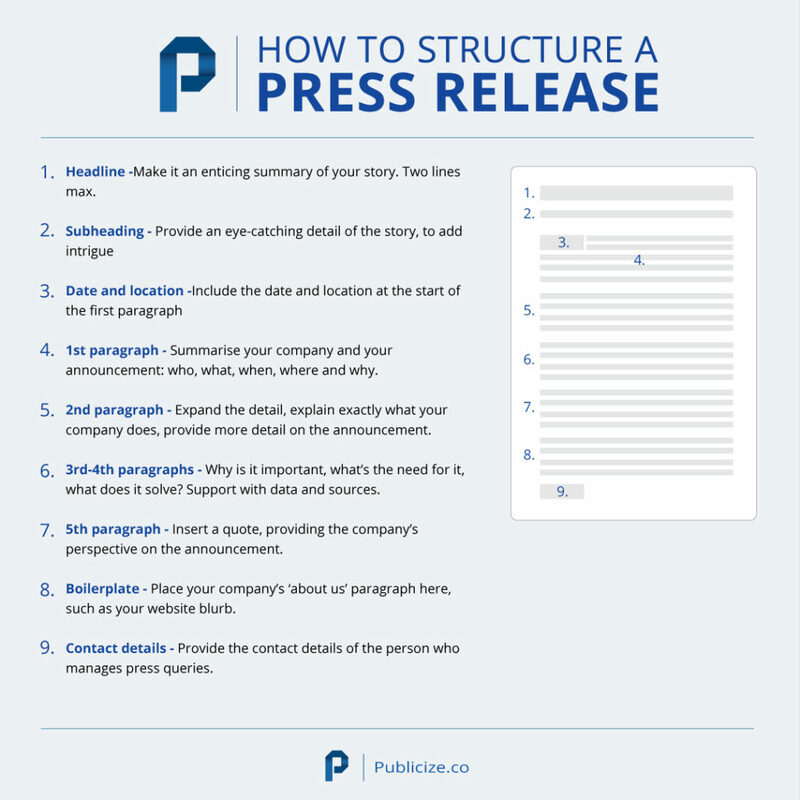 Now you’ve read this guide, you know everything there is to know about writing and pitching a press release.